A youthful face is a face with beautiful curves, created by perfectly placed volume and a radiant skin. And to achieve a totally rejuvenating effect, it is of utmost importance to correct both volume and skin quality. According to Dr Nerina Wilkinson, the adipolaser technique is one of her top procedures, as it allows for a scarless facelift that rejuvenates and regenerates the facial tissues, so that the most natural results can be achieved. Unlike a normal facelift, where flaccid skin is exercised to create artificial firmness, an Adipolaser lift is performed solely by injection and laser. The procedure is perfomed under local anaesthetic at a day clinic. 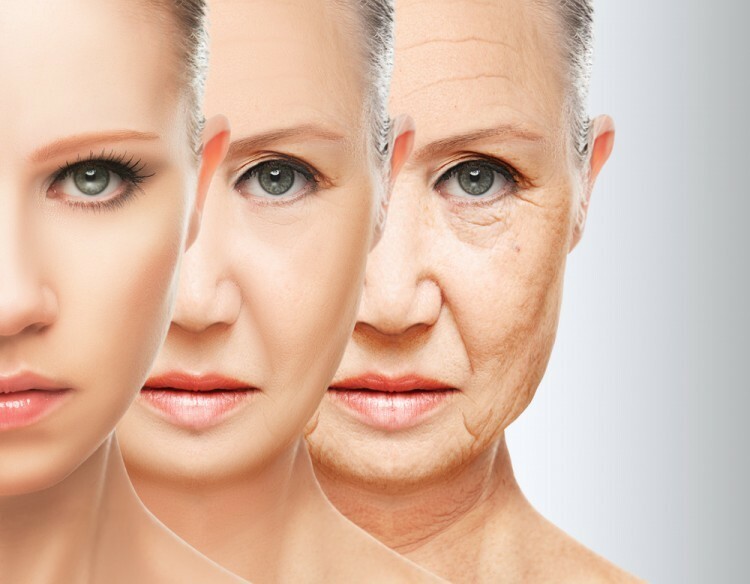 This procedure is ideal for patients who have started to notice the signs of aging i.e. deflation, hollowness and sagging of the face as well as the typical skin quality changes resulting in fine lines, irregular pigmentation and loss of elasticity. The rich regenerative capacity of the stem cells makes this procedure ideal for any patient who wants to “slow down” the aging process. 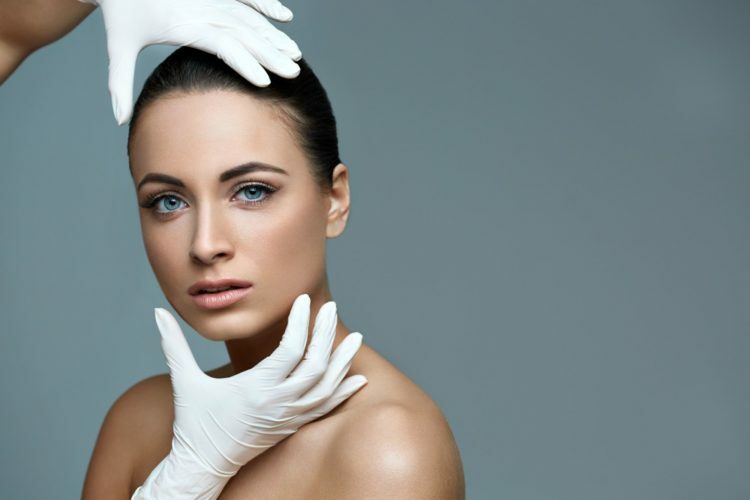 What Does The Adipolaser Facelift Procedure Involve? 1. Harvesting fat from a partof the body with abundant fat deposits, purified and divided into fat grafts and nanofat. 2. Injecting the fa grafts precisely into the deeper layers of the face, to improve the contours and create an uplifting effect. 3. Layering the nanofat superficially under the skin in order to harness the potential of the rich stem cells and improve the quality of the skin. Stem cells are nature’s way of regenerating new cells in targeted areas; that is why the results give a noticable improvement in helping to achieve a firmer and more youthful appearance, which improves over months to years. 4. Using the CO2RE fractional laser, which essentially vaporises and removes the dull upper layers of the skin, stimulates new collagen, and enhances the survival of the fat injections by using a direct photo-thermal and photo-biostimulation effect. This leaves the targeted area of skin feeling tighter and looking rejuvenated. Patients are usually more swollen and bruised than they would be if they underwent the simpler, liquid facelift, says Dr Wilkinson. It is a fairly invasive procedure with 7 days downtime required afterwards. The advantage is that the results are more permanent and the stem cells in the fat have regenerative potential. CO2RE is therefore indicated for patients looking for a once off treatment to improve their skin rather than multiple less invasive skin rejuvenating treatment. But although k-beauty has made a name for itself, the overall idea behind what a beauty regime should encompass is changing. People are shifting their focus away from extravagant beauty rituals, and moving towards beauty that caters to their need for value, personalisation and simplicity. With the Japanese catering to these needs comprehensively, we have a feeling that this year we will be saying goodbye to k-beauty and welcoming j-beauty. Click on the link to find out more about the hottest beauty trends for this year – and how you can benefit from them.